Johny Srouji’s team is in charge of modem development. 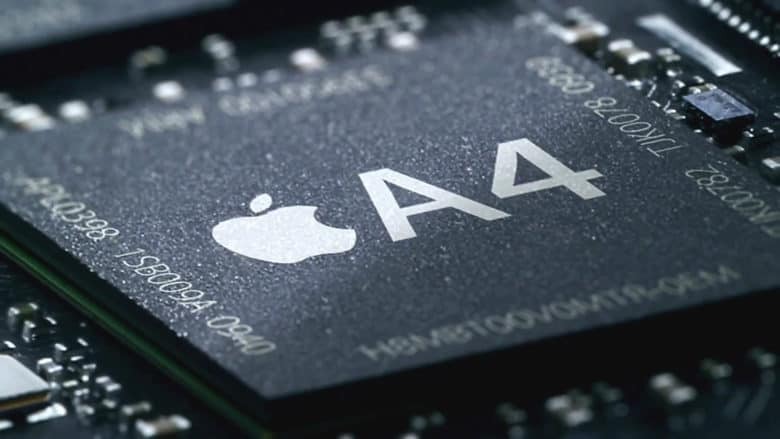 Apple has shifted to in-house modem chip engineering led by senior vice president of hardware technologies Johny Srouji, according to a new report. The move all but confirms that Apple will develop its own cellular chips for future iPhone, iPad, and Apple Watch models after years of sourcing them from Intel and Qualcomm. New customers cannot sign up due to security concerns. Apple fans in China who coughed up more cash for an Apple Watch with LTE almost certainly regret that decision today. The government has reportedly blocked the feature after brief availability with one carrier due to security concerns. AirDroid has made the leap to iOS. One of Android’s best file transfer apps has finally made the leap to iOS. AirDroid makes it incredibly easy to wirelessly transfer all kinds of file formats between your devices. And unlike AirDrop, it’s not exclusively for Apple devices. 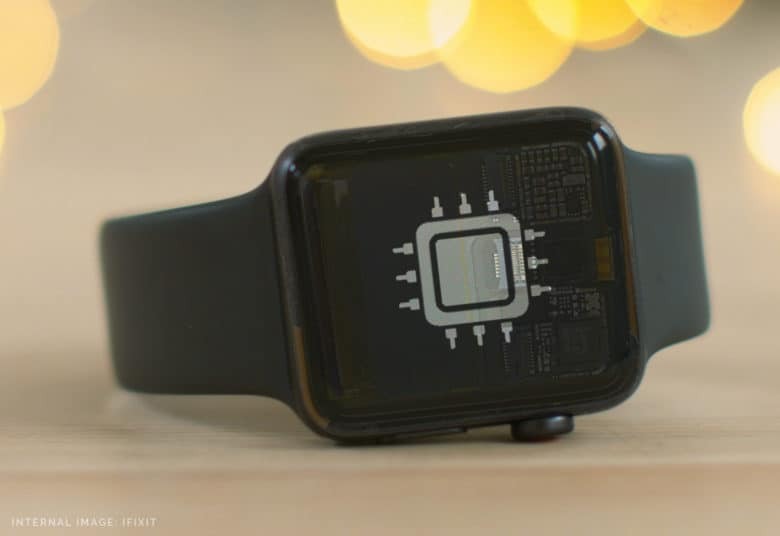 How does Apple Watch’s innovative eSIM work? 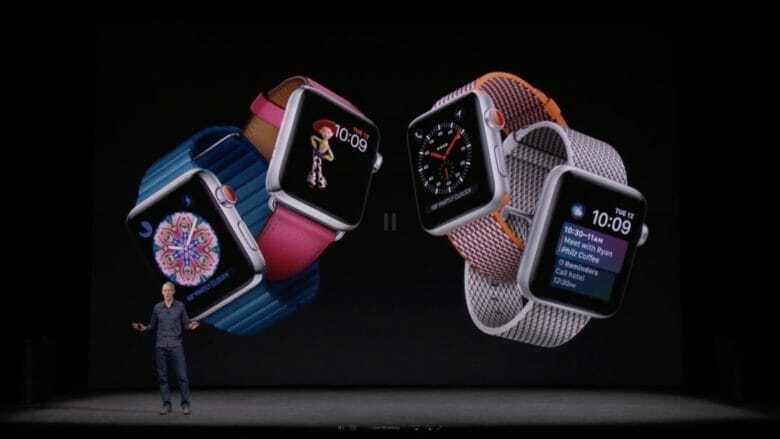 The Apple Watch's cellular connectivity is the big new feature. But how does it work? 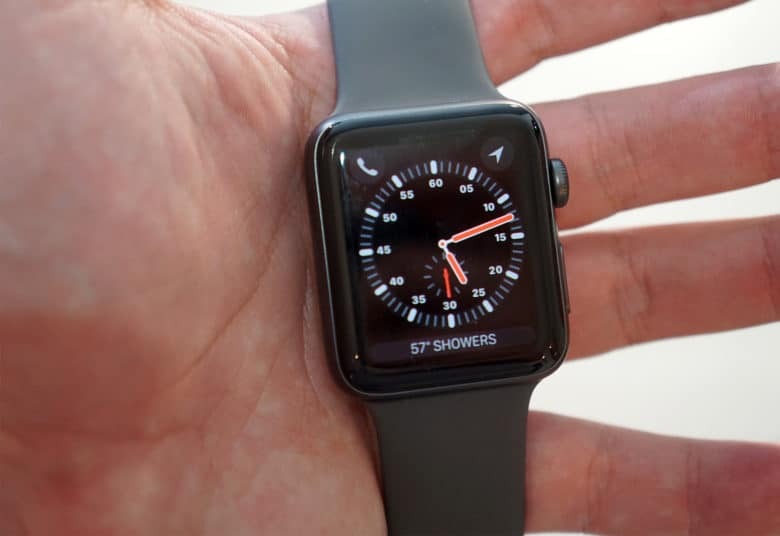 Apple Watch Series 3 is Apple’s best smartwatch yet. 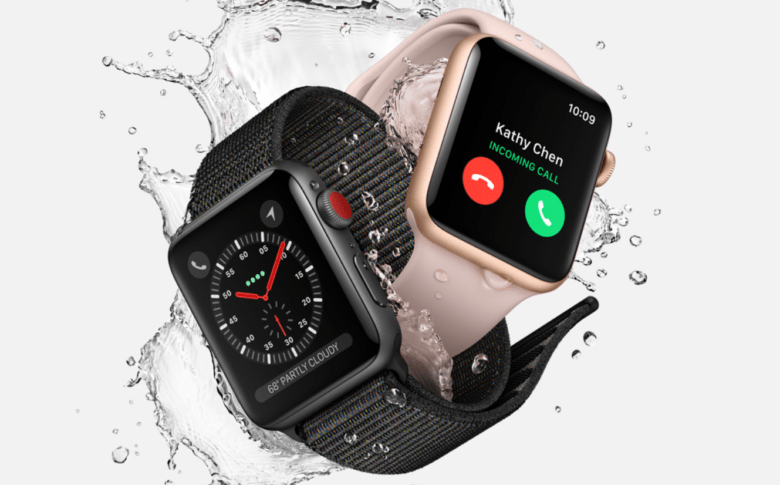 It’s faster, packed full of new features in watchOS 4, and it boasts amazing new cellular connectivity (if you pay more for the LTE model). This is all made possible with a built-in antenna, a UMTS radio, and an eSIM. But how does it work? 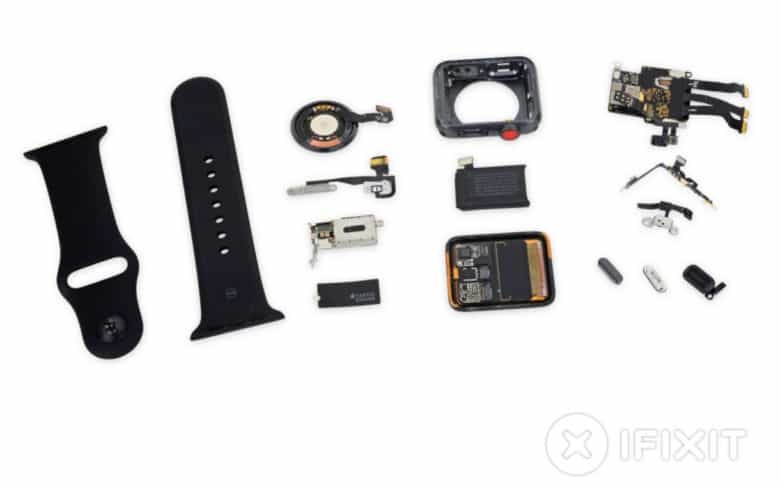 Everything that goes into an Apple Watch Series 3. 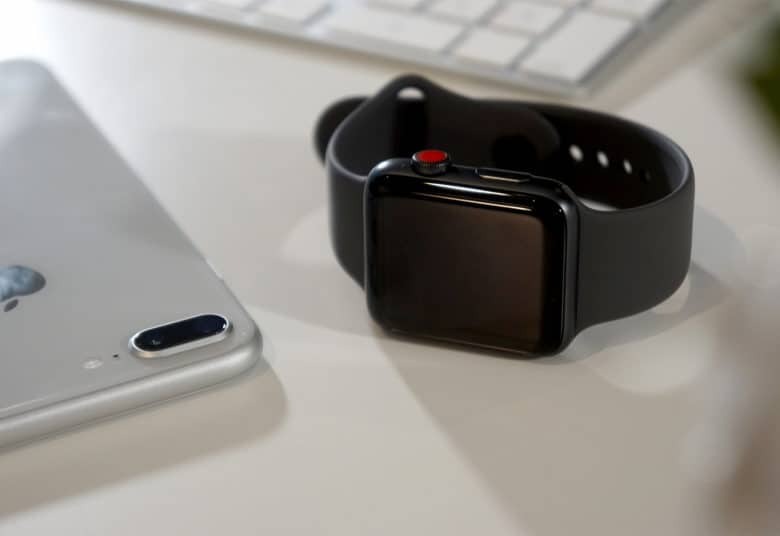 Apple Watch Series 3 may look identical to its predecessors on the outside, but it’s a different beast under the hood, with powerful new hardware, new chips, and LTE connectivity. A customary teardown by iFixit has also revealed a bigger battery, and one very minor design alteration to make room for new components. Apple has finally increased the cellular download limit for iOS apps. 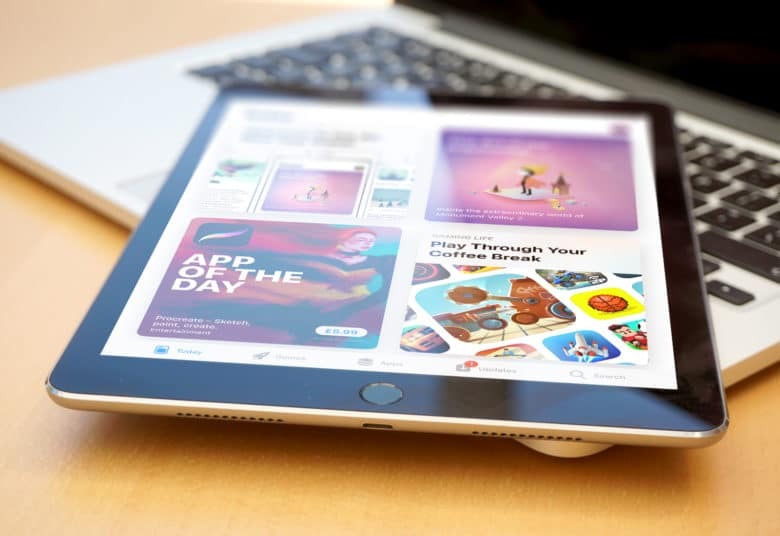 Following the release of iOS 11, you can now download titles up to 150 MB in size without a Wi-Fi connection. That’s still not enough for many apps and games, but it is a step in the right direction. Apple Watch Series 3 is now available to pre-order ahead of its sales debut on September 22. If you move fast, you may still be able to claim one for launch day delivery. But do you really need one? Maybe you already have a previous Apple Watch that’s still serving you well. Maybe you’ve never really seen the need for a smartwatch at all. Well, forget all that. Here are 6 reasons why you should buy an Apple Watch with LTE today.